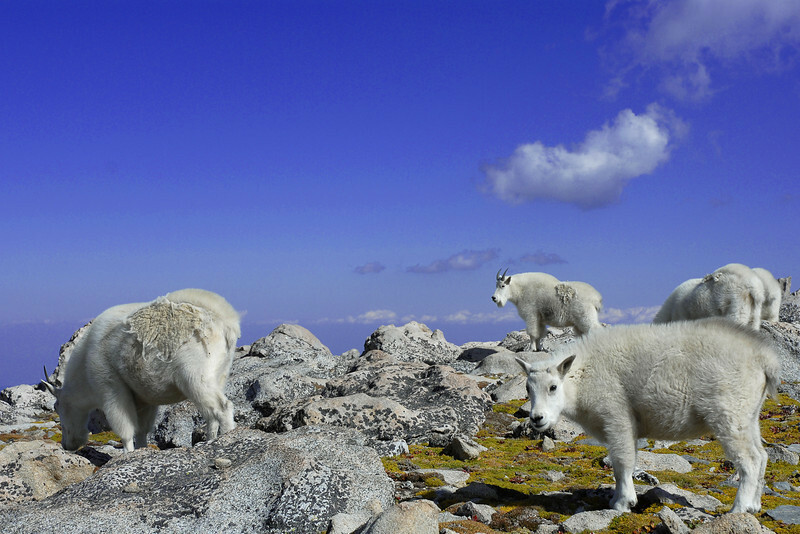 Very Large Gallery of Rocky Mountain Goats. region. They tend to herd together and are most frequently sighted in the rocky cliffs above timberline.